In this episode of Going Underground, we speak to Hamas's former Deputy Foreign Minister, Ghazi Hamad, about the worst Israeli bombing of Gaza since 2014, when 500 children were killed. We ask one of the founding members of Jewish Voice for Labour, Richard Kuper, if accusations of anti-Semitism are being used to silence legitimate criticisms of Israel. 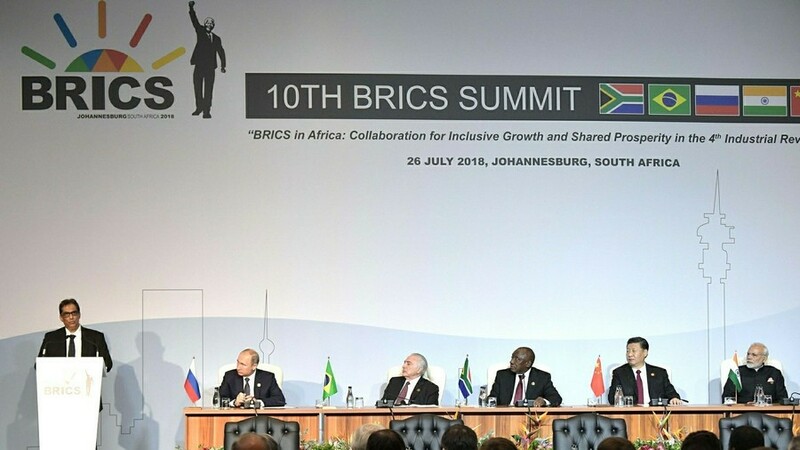 Plus, we speak to American author and former economic hit man John Perkins about this year’s BRICS Summit.